I have some exciting news to share with all of you today. My very first book cover! What do you think? 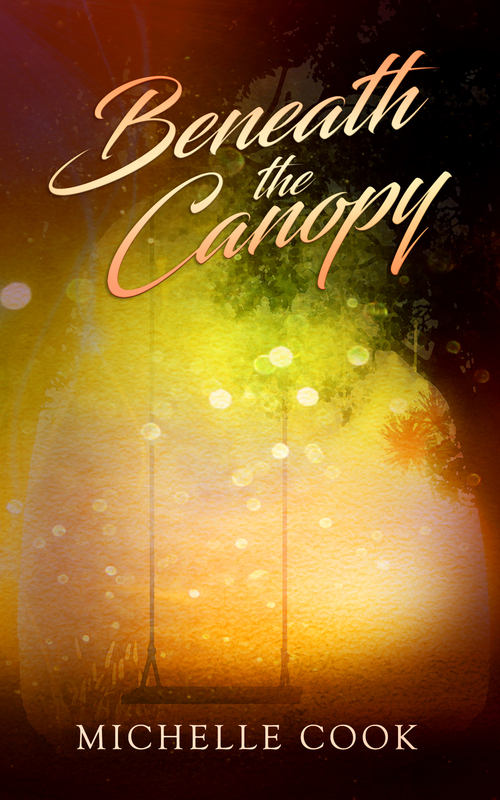 I’m so excited to finally have the opportunity to publish my series on Channillo. 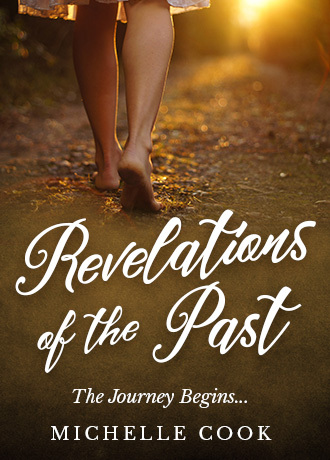 If you’re interested in reading it, you can subscribe here: Revelations of the Past. Series chapters will be posted weekly. Special thanks to Vikncharlie for designing this awesome cover! Next ›What did you want to be? Can’t wait to read the whole thing…So Proud of you…It was a lot of hard work. Aww…. Thanks honey….. It was and I can’t wait to show it to you. That’s must feel great. The cover is very nice. Terrific cover and so inviting. Thank you Sheri! Many blessings to you my dear friend. Thanks D! Quite a bargain for only $15. I will definitely be using my designer again! How wonderful, you must be so excited! Congratulations – a time to celebrate. Beautiful cover. I love the cover, Michelle! Big congrats on the publication of your book. Thanks Rob! Hope you’re having a good weekend!